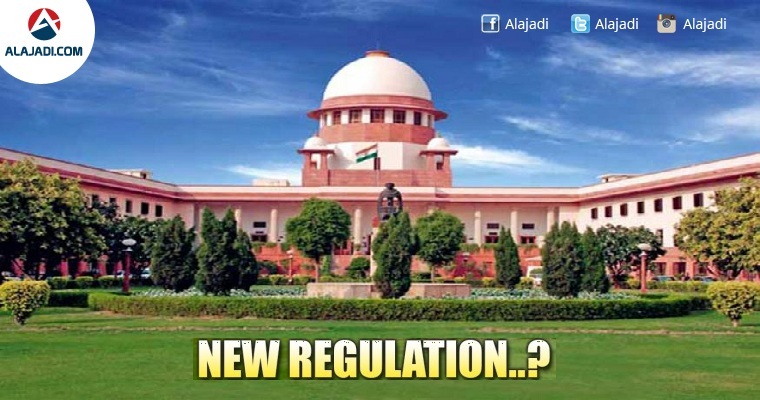 The Supreme Court has made a new regulation on films. 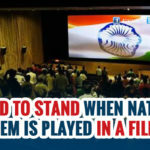 On Wednesday, the Supreme Court issued an order to telecast the National Anthem of our Country in all theatres before a movie starts playing and should display our tri colour flag while the National Anthem is being played. Mentally and physically sound people are expected to stand while the National Anthem is being played. 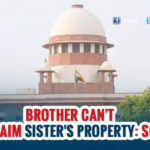 The Supreme court also said that it will circulate the order to all States’ Chief Secretaries with a time period of 10 days to execute this regulation and will also publish it in the electronic and print media platforms. Now, the National Anthem cannot be used for any commercial purposes which means, a citizen is not eligible for generating revenue out of it. 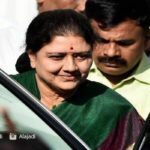 The Centre and states have been given 10 days to implement the court’s order. The Centre said it will circulate the order to all states’ chief secretaries and will also publish it in the electronic and print media. The SC said the national anthem must not be played on entertainment TV shows as it cannot be commercially exploited. There should not be any dramatisation while singing and playing the national anthem either.